Friday Dinner, by group request. April 12, 2019 at Grill On The Drive. By request from Group Members, we are having a DINNER NIGHT. There will be no movie posted this week due to lack of good selections. 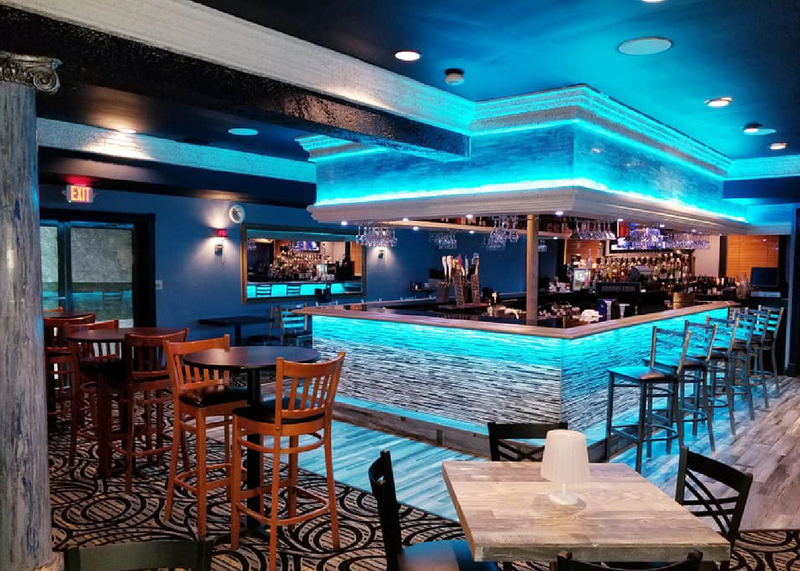 The GRILL ON THE DRIVE restaurant now has a more diverse geographic clientele and an updated decor than the previous owners of TROPICS. This should be different & fun – because of us together! DINNER: Meet at 6:45 PM (reservation at 7 PM). Please be on time. FOR RESERVATIONS: RSVP John at Jramos4000@aol.com or Text (954) 579-4158. We currently have eight members confirmed, so please RSVP. LOCATION: 2000 WILTON DR, WILTON MANORS 33305. Located close to City Hall parking. Discover the remodeled under new ownership restaurant in the heart of Wilton Drive. Everything is planned to create unique experiences. Chill out with a cocktail. Meet new people at the bar. Taste food textures as you have never felt. And of course, enjoy the thrill of the best live music shows in town. Our table is requested far enough away from live music so we can more easily chat. Mixed Seasonal Vegetables Tomato Sauce Tossed with Pasta. Great Vegan Dish! 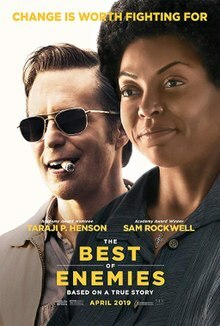 Reminder Friday Movie & Eats: THE BEST OF ENEMIES (True Story, 100% Audience Approval) Gateway 6:50 PM -Dinner at BIG LOUIE’S PIZZERIA after show. Click on Preview below. C. P. Ellis grew up in the poor white section of Durham, North Carolina, and as a young man joined the Ku Klux Klan. 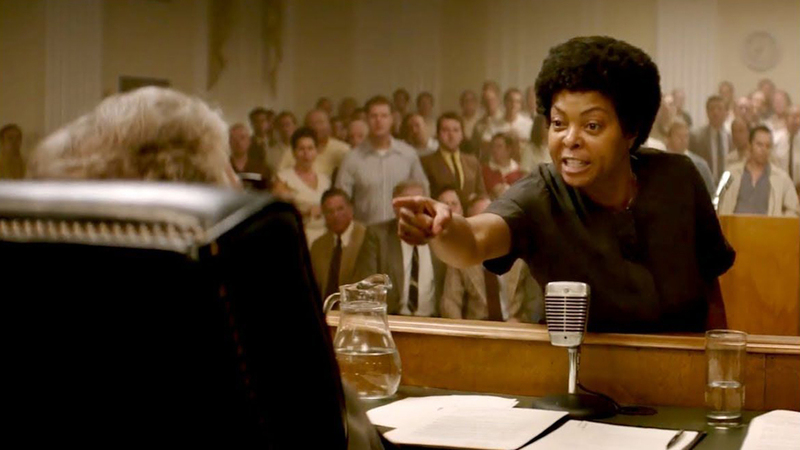 Ann Atwater, a single mother from the poor black part of town, quit her job as a household domestic to join the civil rights fight. During the 1960s, as the country struggled with the explosive issue of race, Atwater and Ellis met on opposite sides of the public school integration issue. Their encounters were charged with hatred and suspicion.